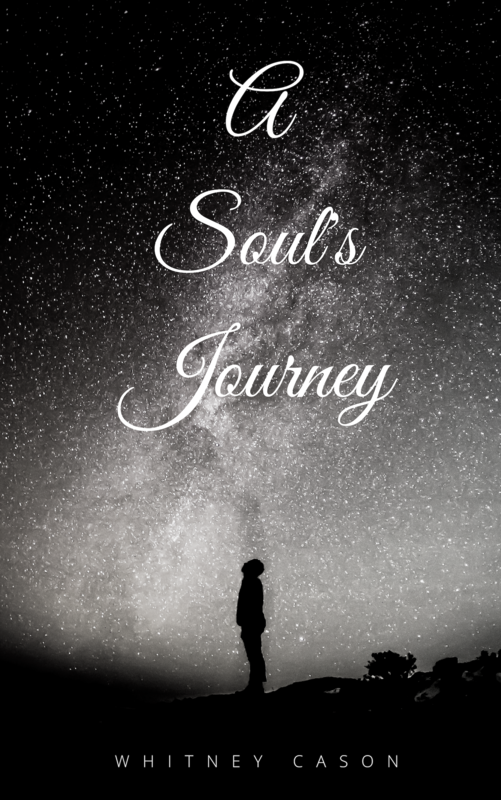 A Soul’s Journey: Order Yours Today!! My second poetry book is now on Amazon and available for purchase!! Click HERE to purchase a copy of my newest collection of poetry, A Soul’s Journey.